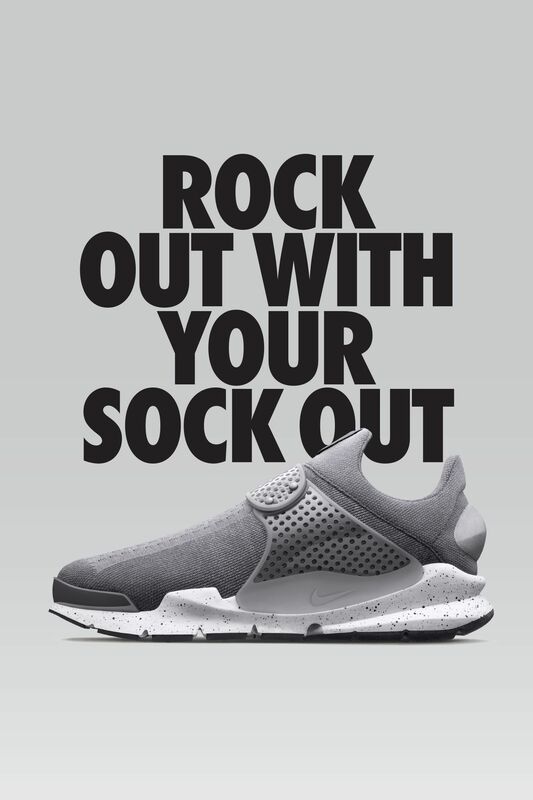 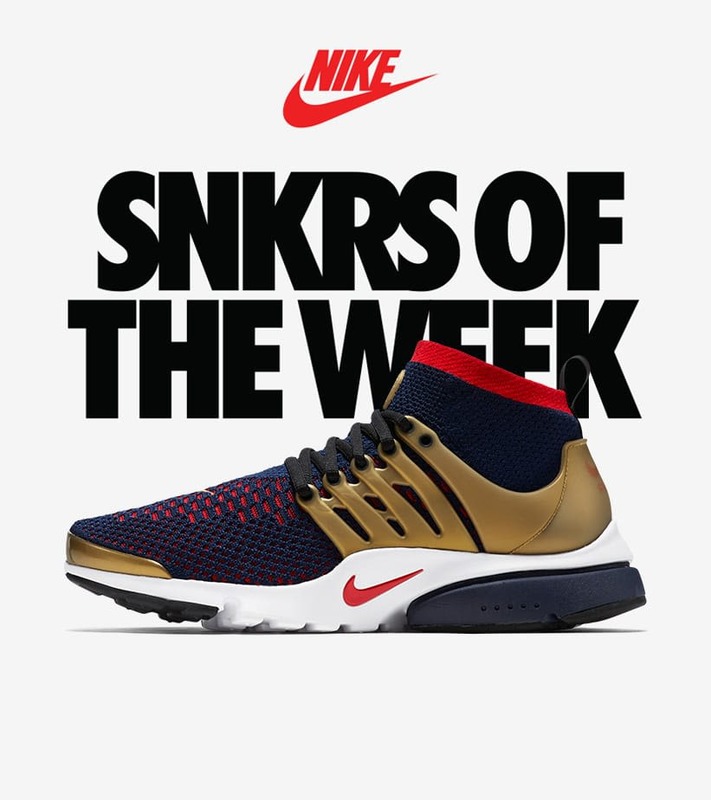 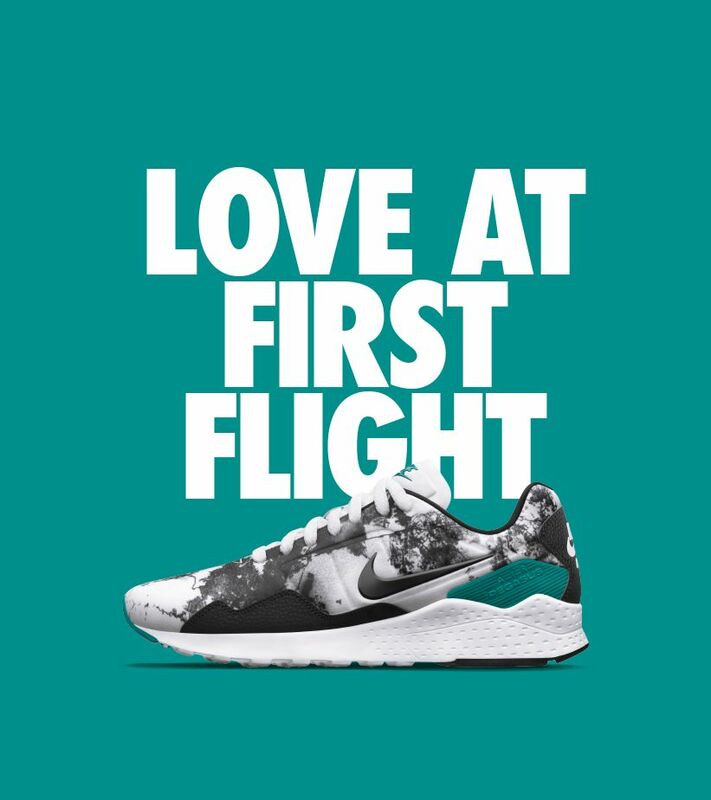 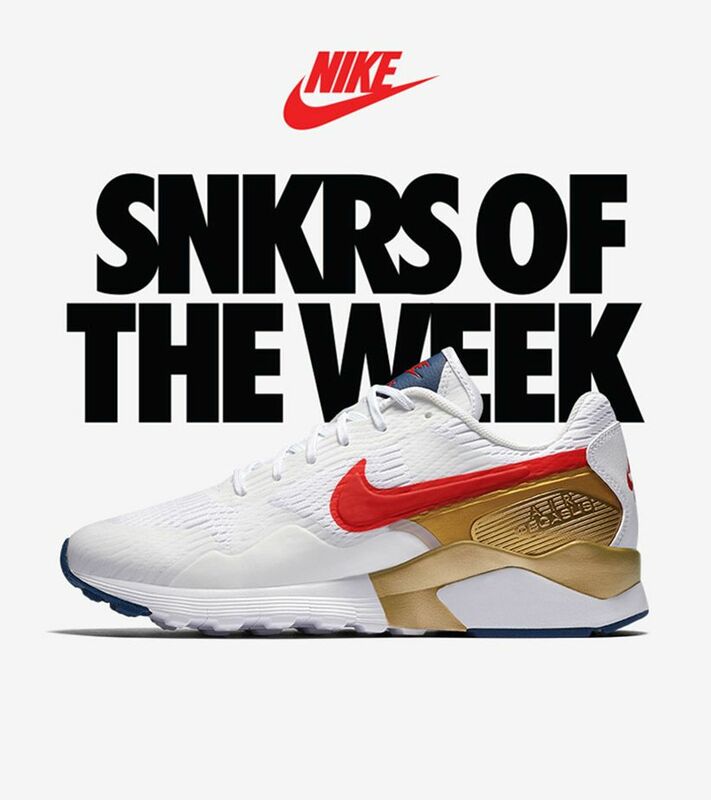 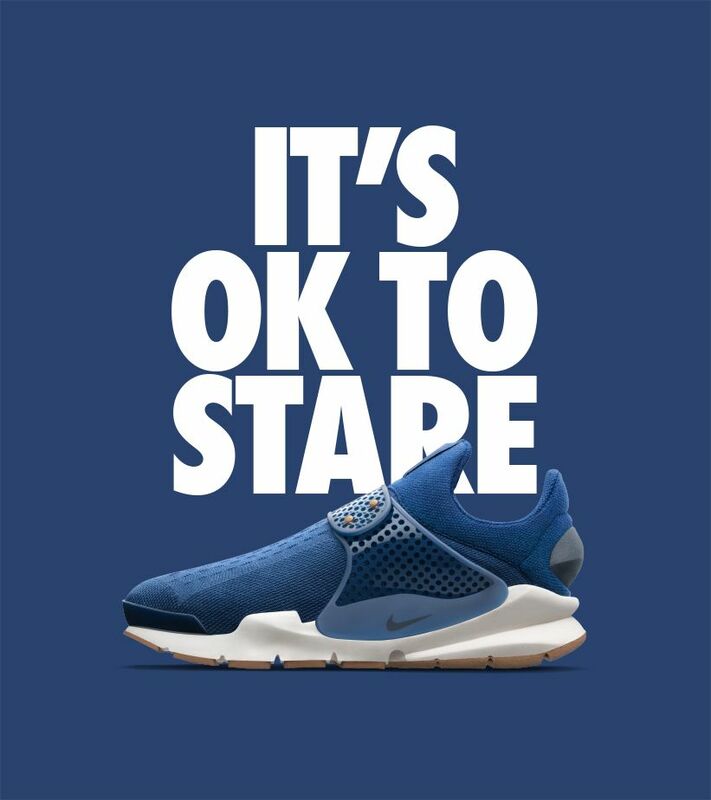 The 2004 Sock Dart paved the way for today's most innovative footwear. 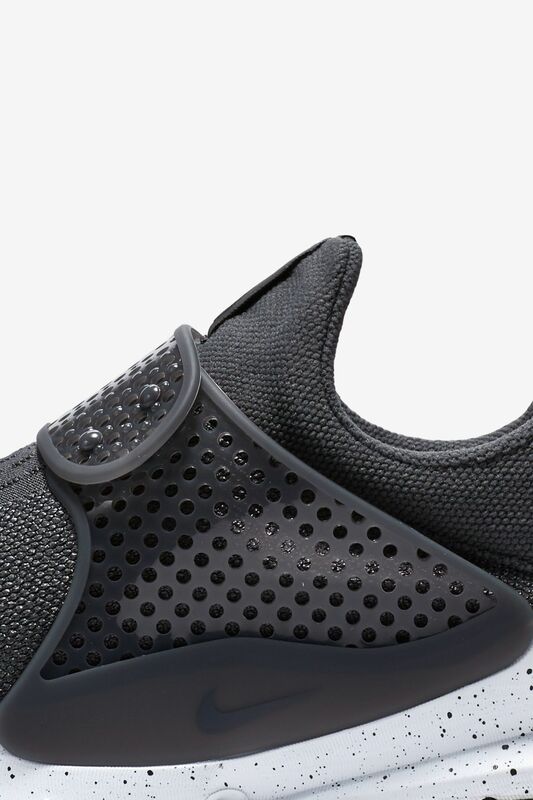 The Flyknit Racer precursor features a sock-like upper with a lightweight TPU strap, creating a shoe that's versatile and fit for everyday. 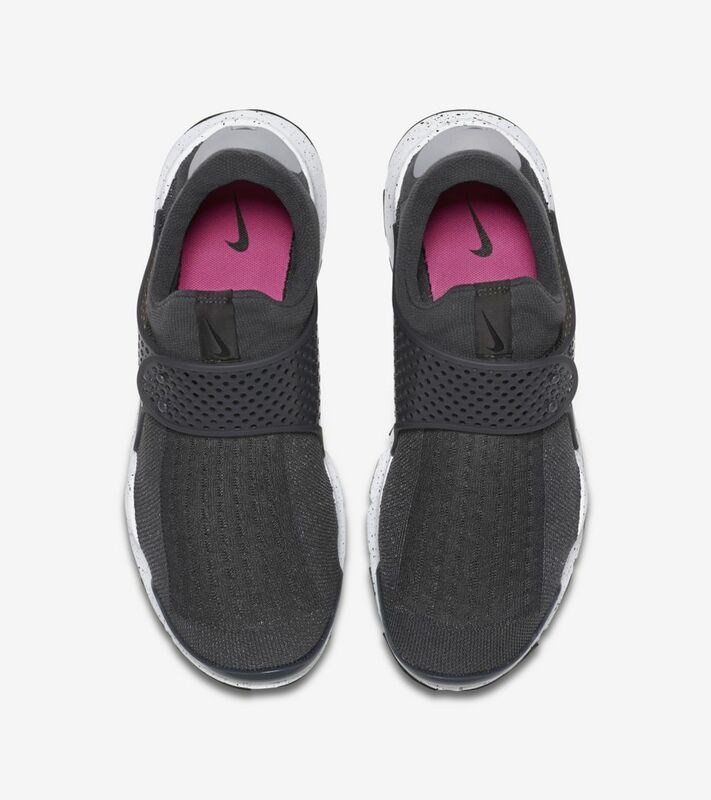 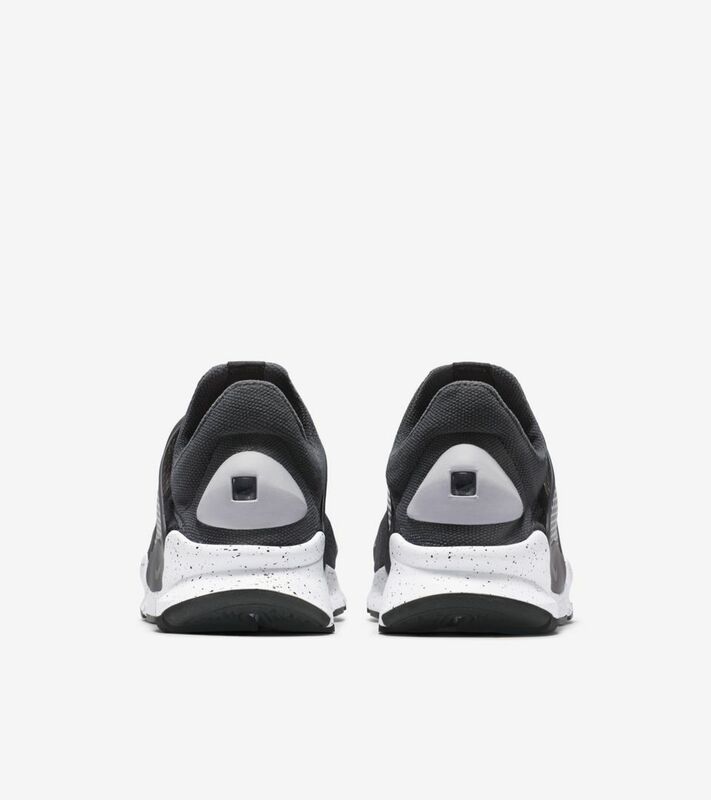 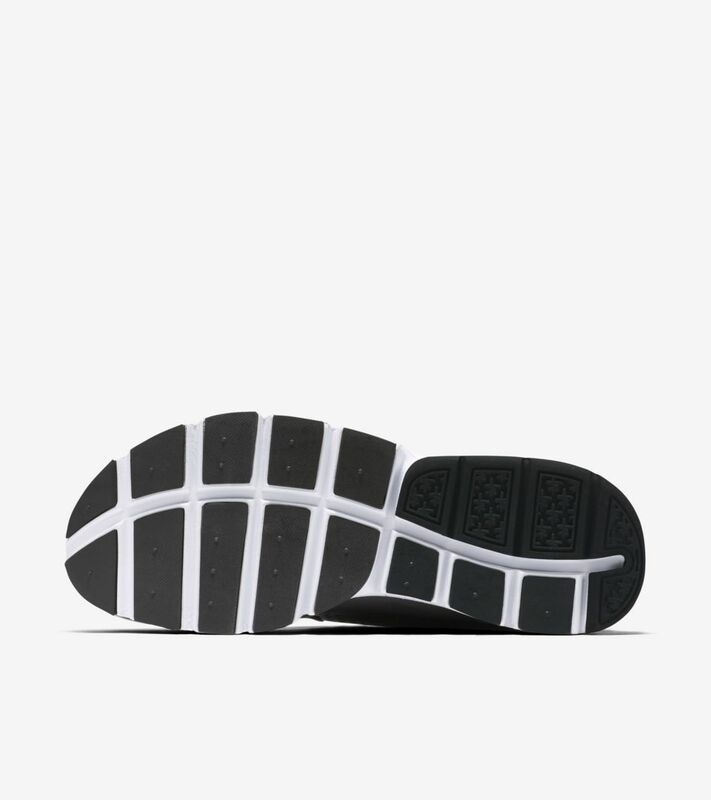 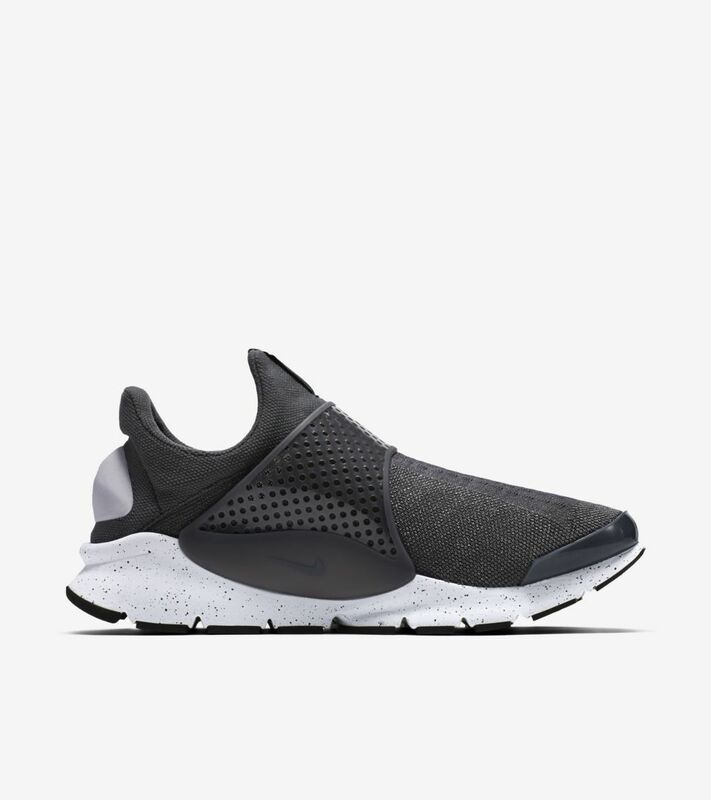 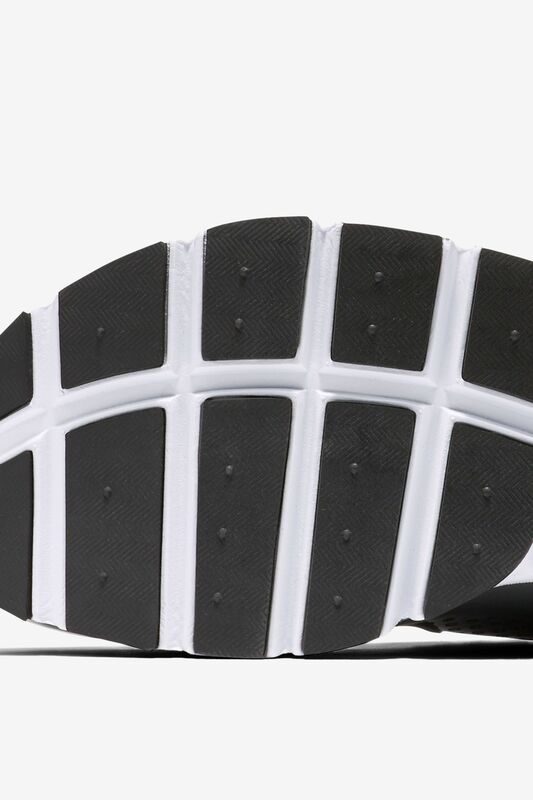 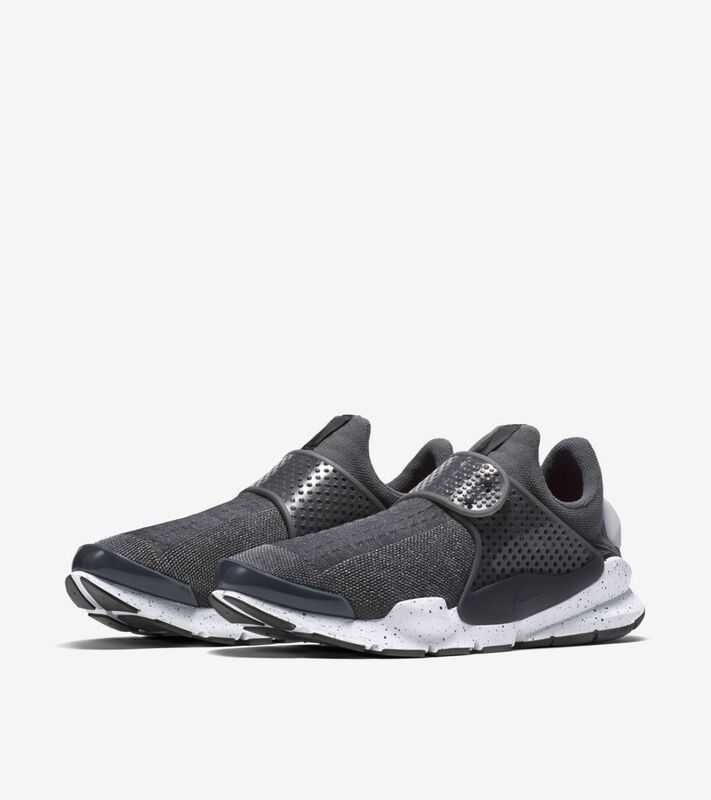 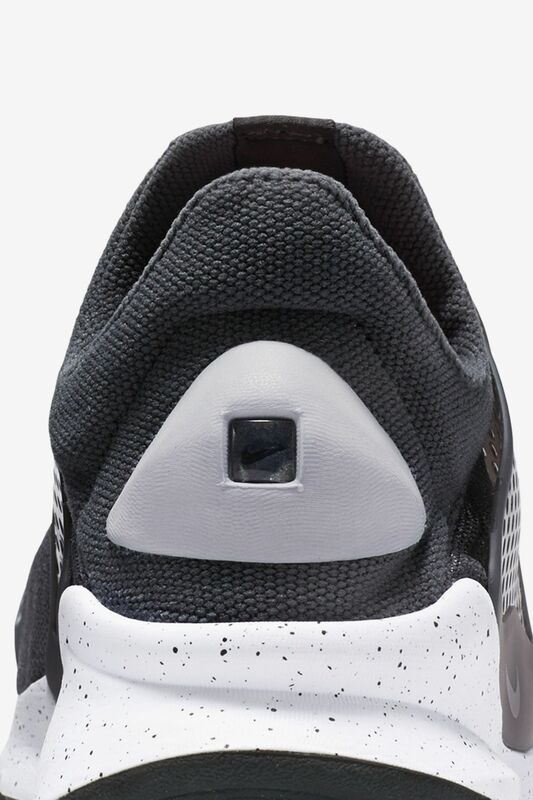 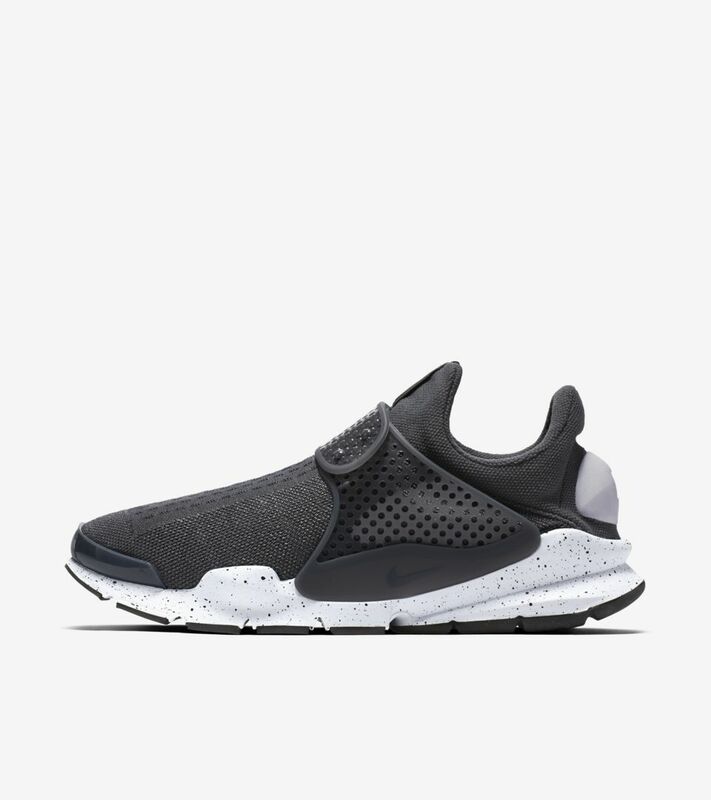 For the latest iteration, the Sock Dart is introduced in a simple black and white finish.